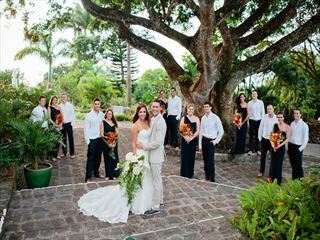 Blissful, elegant weddings don’t have to be limited to the more traditional church or hotel setting. 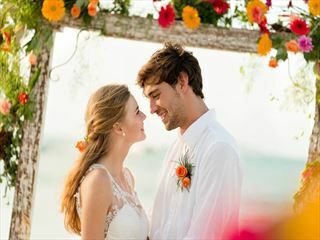 We offer a host of alternative venues for your nuptials, to help you create a more unique exchange of vows that’s suited to you. 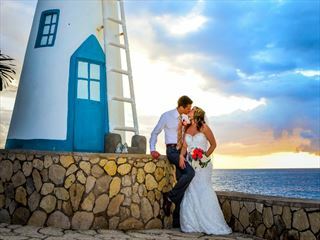 You can marry in spectacular locations, from the charming plantations houses of Barbados or taking in remarkable views in a cliff-top ceremony in St Lucia, to saying ‘I do’ on a luxury catamaran in Mauritius. 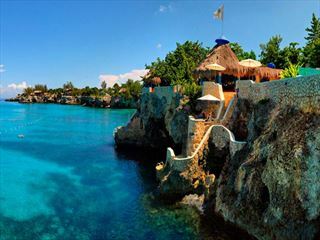 You can even wed on your own private island – a truly memorable way to begin your lives together. These venues create a wonderfully unique and stylish setting for your ceremony, with the remainder of your stay taking place at the hotel of your choice – the perfect combination. 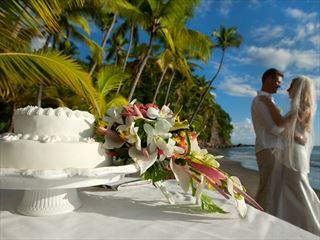 Caribbean weddings in Nevis, at Montpelier Plantation and Beach are sublime and romantic. 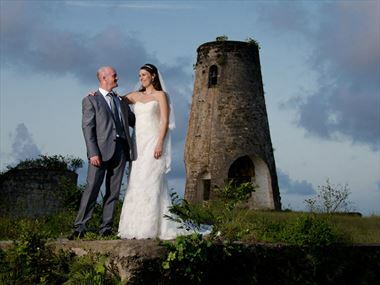 Stylish elegance is the essential feature of weddings at Montpelier Plantation and Beach. Exchange vows under a palette of golden hues, with the distant sun dissolving into the horizon. 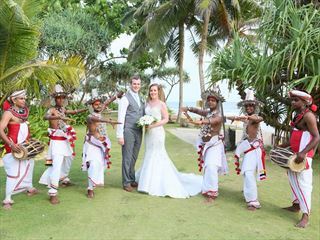 Your special day will be imbued with a peaceful feeling.